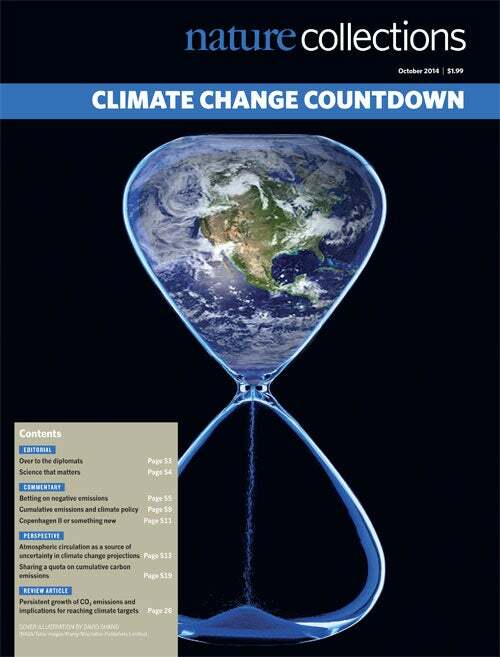 The countdown is on to reach a climate change agreement. The articles in this PDF collection, published in Nature Geoscience and Nature Climate Change, take stock of CO2 emissions and discuss how to share carbon budgets equitably. Earth 3.0 - Energy v..